Learning to drive has never been easier. Nor more convenient. Obtaining a driver’s license, refreshing your knowledge or working towards earning positive points, we believe in delivering an exceptional learning experience. At 2020 Driving School, our goal is to provide you with the most comprehensive and up-to-date knowledge and instruction, helping to keep you and others safe on the road. We understand that for new drivers the journey towards earning a driver’s license can be lengthy, challenging and confusing. We want to make the process as smooth and painless as possible, all while making it convenient for you. For those that are already licensed, we want to help further your skillsets. From our broad offering of classes and instruction, to our flexible scheduling that works best for you and not us, your overall satisfaction is our top priority. No matter what your skill level or class need, we approach each of your lessons with the utmost professionalism and respect. At the end of the day, our desire is for you to complete your learning experience positively while becoming a safer, more knowledgeable driver. 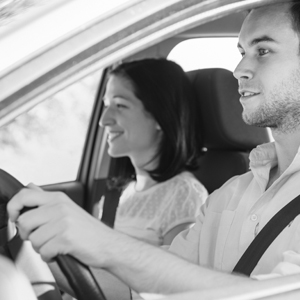 See our full range of driving instruction services available here.